The Dodgers have to pick themselves up after the Houston Astros claimed a dramatic 11th-inning win to tie the World Series at 1-1 and there will be high hopes for another thriller at the Astrodome. However, the two pitchers should be able to handle the pressure. 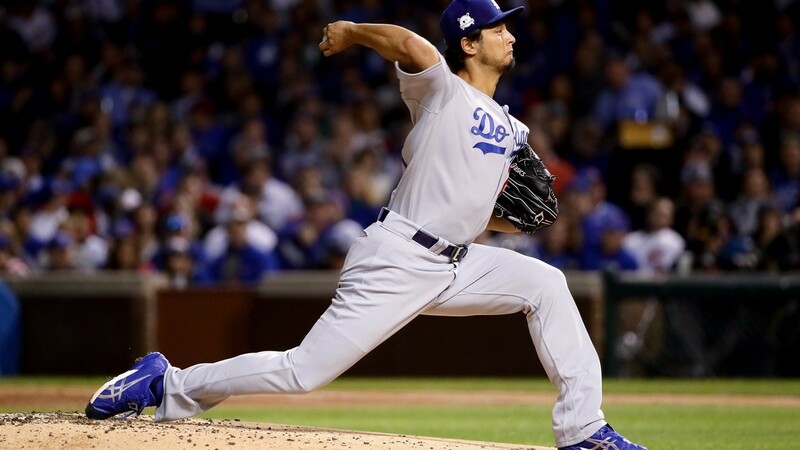 Yu Darvish, who takes the mound for the Dodgers has conceded just two runs in two post-season starts, while Lance McCullers pitched four scoreless innings in game seven of their ALCS victory over the New York Yankees.